Chorus Connection has 200+ choruses in our family. Contact us for a list of references. A user is defined as anyone who needs to log into the system. 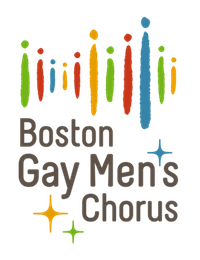 For adult choirs this typically includes singers, staff, and sometimes board members. For children's choirs this typically includes staff, parents/caregivers, board members, and singers who are age 13 or older. Pricing for larger organizations is available on request.